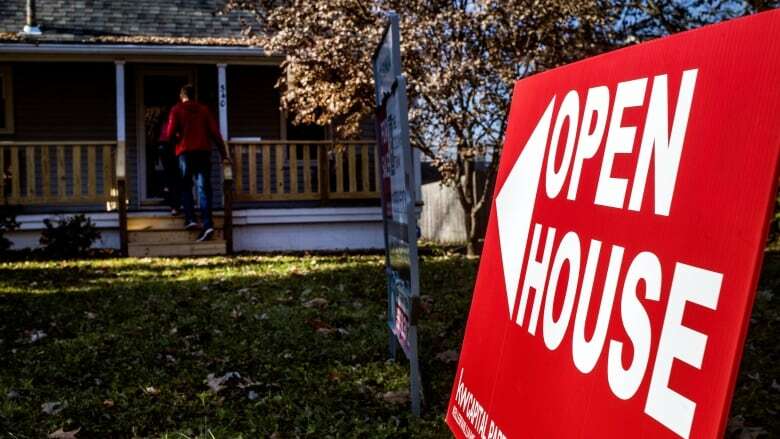 Canada Mortgage and Housing Corp. says the country's real estate market is expected to moderate over the next two years, as the increase in housing prices is expected to slow to more in line with economic fundamentals. "Our key takeaway from this year's outlook is moderation in Canada's housing markets for 2019 into 2020," Bob Dugan, chief economist at the CMHC, said in a statement. "Housing starts are expected to decline from the higher levels we've seen recently. We expect resales in 2019 and 2020 to remain below recent peaks, while prices should reach levels that are more in line with economic fundamentals such as income, job and populations growth." Multi-unit starts were also expected to decline, partly attributable to smaller anticipated growth in the age group between 25 to 34, who make up a large proportion of first-time buyers. But some of the downward trend could be offset by an aging population looking to downsize. The agency expects demand will continue to shift toward relatively less expensive housing options like apartment condominiums versus higher-end single-detached homes. In the outlook, CMHC says it anticipates housing prices will "rise slightly" after some moderation.